Love making homemade cookies and treats? Why leave your pets out when you decide to go whip up goodies in the kitchen? 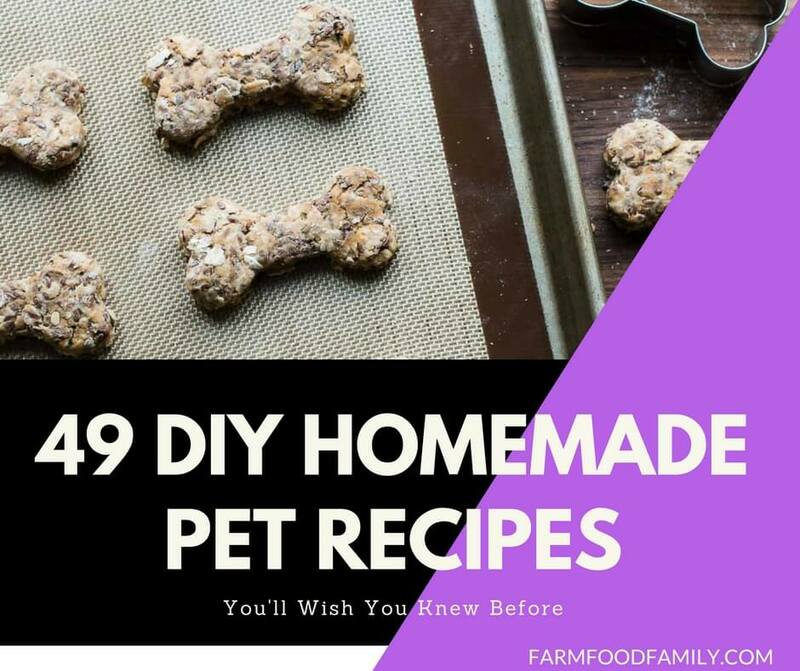 With these homemade recipes for pets both cats and dogs can enjoy, you are sure to find some favorites in our list of ideas. Sugar free, grain free and gluten free options for special diets, high protein and peanut butter munchies, healthy treats for older dogs, catnip treats, organic recipes and more. When you aim to please your special pet, you will absolutely want to try out some the these delicious recipe ideas.